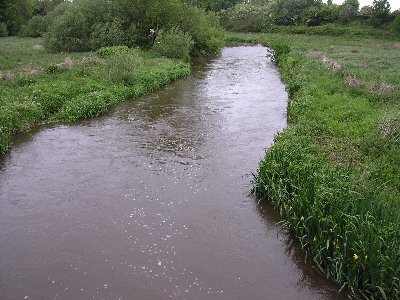 As you will have guessed the Frome is up and coloured and no chance of fishing today. River Cerne may be worth a visit for an hours fishing. The sea is too rough and coloured for diving. So it looks like we will all be decorating if conditions don’t improve!